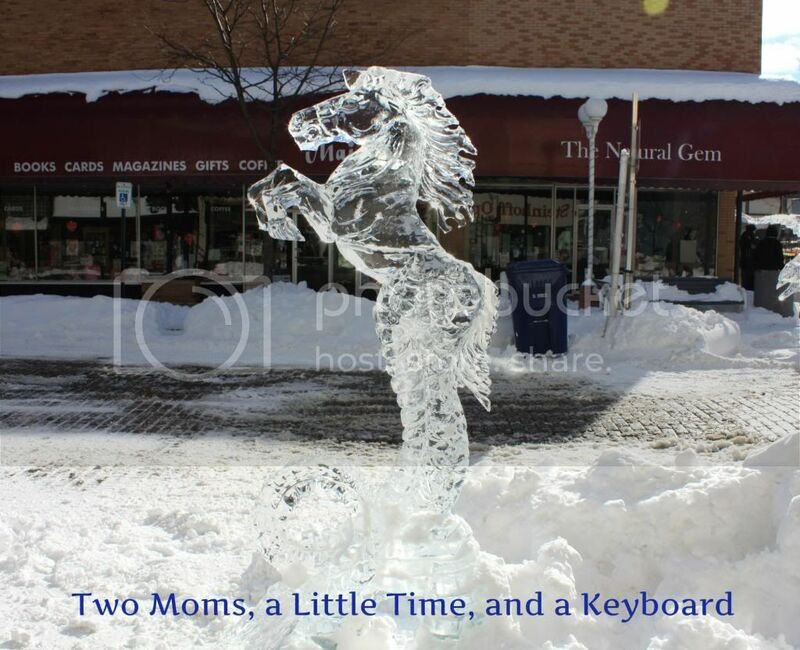 A couple of years ago, we stumbled upon the Magical Ice Fest in St. Joseph, MI. 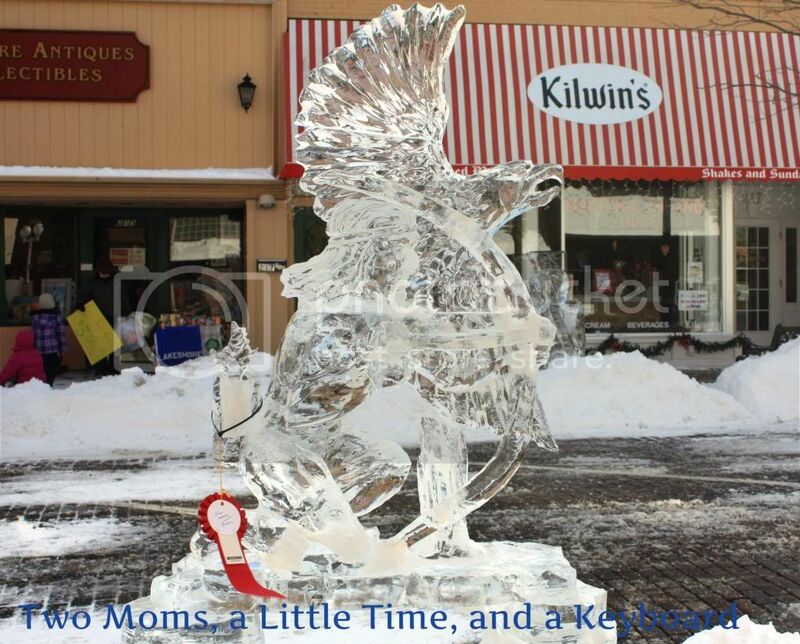 During the festival, the quaint town is decorated with amazingly intricate ice sculptures. There are plenty of sculptors creating their ice artwork live for all to see. 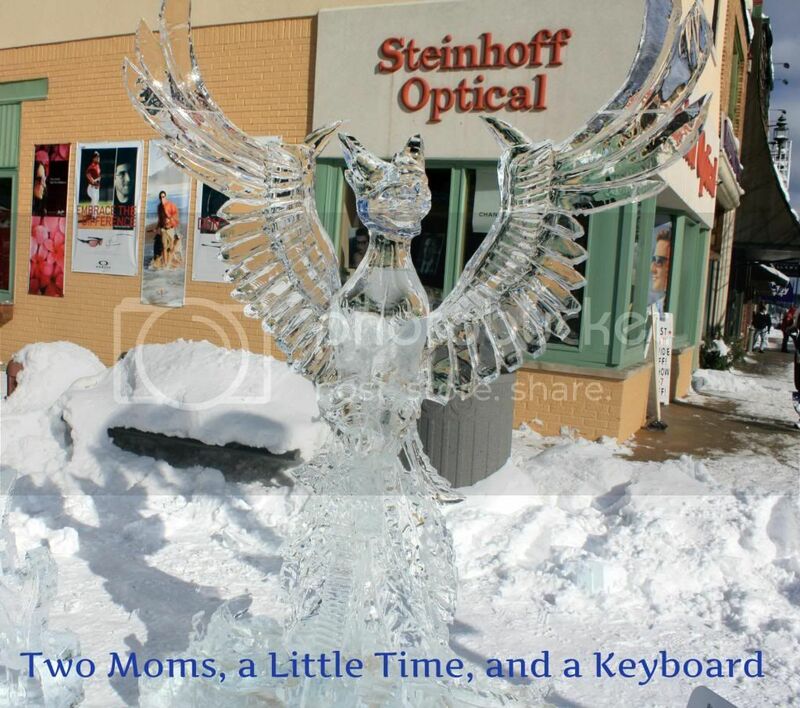 There are ice sculpting competitions throughout the weekend, so there is plenty to watch while strolling through town. We like to walk through the town to take in the cool artwork. Along the way, we stop in at the many unique shops. There is an old school dime store that is a must stop. There is also a great bookstore, a dog bakery and two chocolate shops among others. There are additional events in association with the Magical Ice Fest. You can pick up a scavenger hunt in the Welcome Center. (Kids really love scavenger hunts!) There will be a magician downtown on the Saturday of the festival. Waikiki Weekend will be swinging along at the Silver Beach Carousel from February 7th-10th. 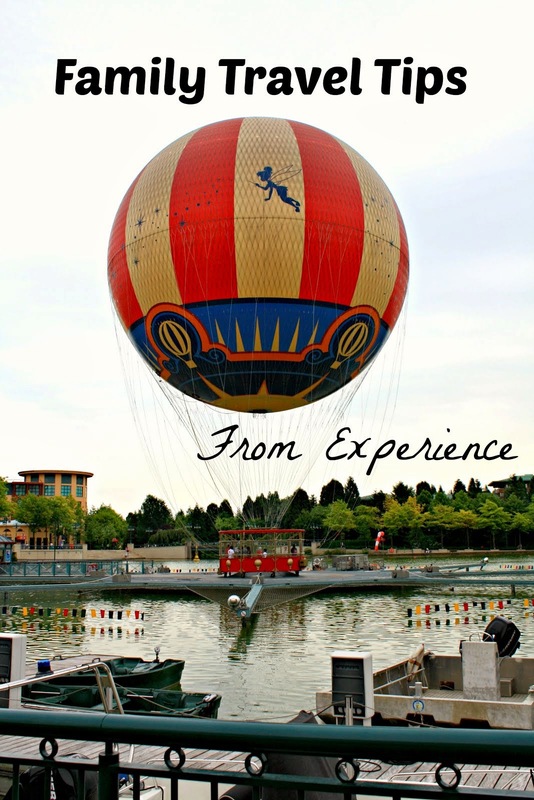 You can check the carousel's website for more details. (You can ride the carousel for 1 token for $2 or purchase different token packages.) The Silver Beach Hotel will be having a Wine, Chocolate, and Art Festival from 4PM-9PM on Saturday, February 9th. 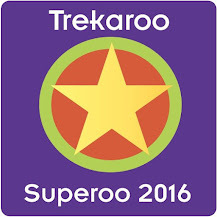 Adult tickets will be $10 and kid tickets will be $5. Tickets for those not drinking will also be $5. There will be artists, music, wine tastings, and non-alcoholic tastings. Be sure to check St. Joseph's website for a listing of more events during this special weekend. There really will be a number of fun activities for the family. Honestly, just taking a look at the ice creations makes for an enjoyable day for us. The ice creations are sure to spark some wonderment. The stroll is free, adding to a nice outing. 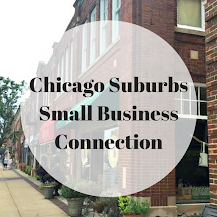 Plus, there are a lot of nice restaurants in downtown St. Joseph as well as some cute stores. The celebration makes for a pleasant weekend trip! **Disclosure: There was no compensation for this post. All opinions are 100% my own. Have you ever been there during the summer? So funny that you posted this because I was just researching a summer trip there! Hi, Lisa! We usually make a trip every summer. We stay in New Buffalo and then travel to a lot of the towns from there. 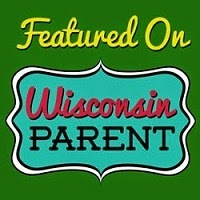 If you look in our "Road Trips" section, you will see links to posts we have done about Michigan. Everything listed there is in this general area. St. Joseph actually has a really nice restaurant called Schu's that I haven't blogged about yet. During the summer, there is a bunch of fruit picking in the area which is a nice change of pace from hitting the beach (which is also fun). Don't forget to write the post on Schu's! I am looking forward to reading it! Schu's is the best--one of our faves! We did not visit this trip--we went for Meat Pies in Three Oaks. But, we go back several times in a year so I am sure I will have something on it soon! I am definitely longing for summer weather and visits to Michigan's beaches!